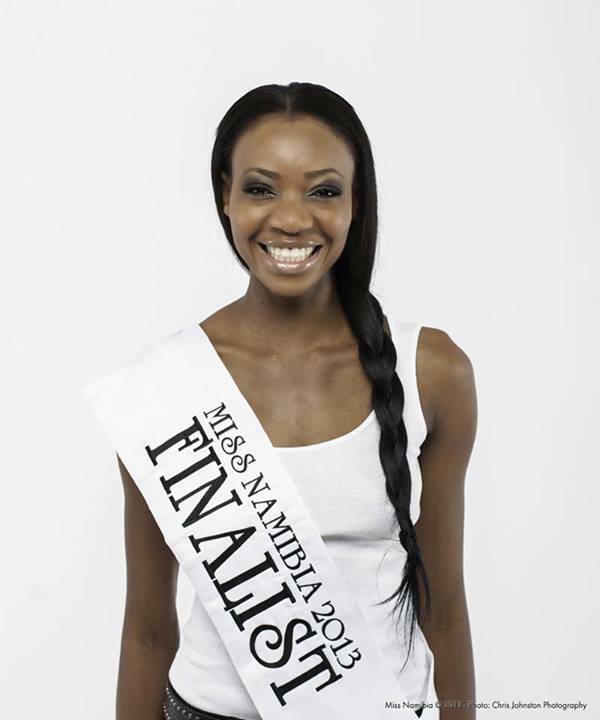 The new Miss Namibia 2013 is Paulina Malulu, 24, who was crowned at the Windhoek Country Club Resort on August 3rd, 2013. 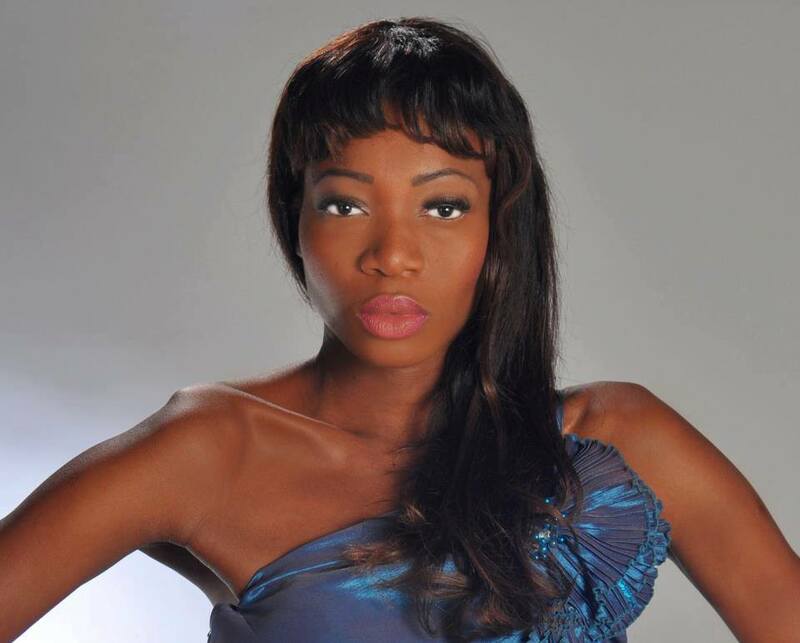 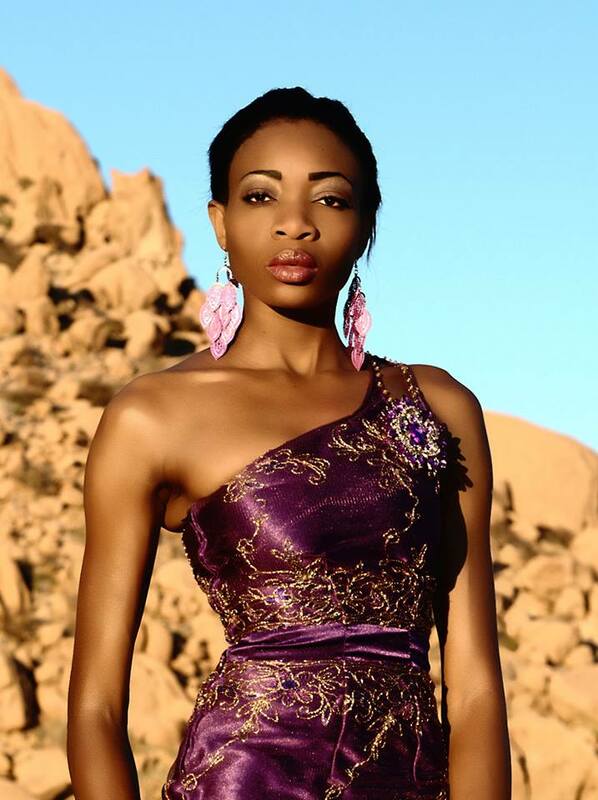 She will represent Namibia in theMiss World 2013 pageant scheduled for September 28th in Bogor, Indonesia. If she does not win Miss World 2013, she will represent Namibia in the Miss Universe 2013 pageant to be held in Moscow, Russia on November 9.